We hope you're liking the redesigned look and expanded scope of this newsletter. Readers familiar with our long-running monthly Social Media Roundup will find it renamed and expanded. So welcome again to Consumer Marketing Roundup (or simply CM Roundup). We'll still cover social media, but it's no longer the new shiny tool and, for the most part, has been integrated into every marketer's toolbox. We've also added a new section: Digital Marketing/Tech Talk, along with articles on leadership that reflect the CMO's growing role across the organization. While it's not news that bad habits can be hard to break, business leaders who have them are in the spotlight every day, both inside and outside their company. Failing to correct those bad habits and replace them with good ones can have "dire consequences," says Mark Green, author of Activators: A CEO's Guide to Clearer Thinking and Getting Things Done. Green offers a list of 6 habits of good leaders, as well as a list of characteristics that get CEOs fired. "The most common unproductive leadership habits include avoiding decisions and conflict, maintaining comfort-zone networks, needing to be liked, and neglecting to listen enough - and they are hard to break," he says. When problems arise, focus on process - not people. Have high expectations of others. "With our thoughts, we make our world," he says. "Check your beliefs about your leadership habits, choose just one or two to change, enlist others to support your efforts, then get to it." 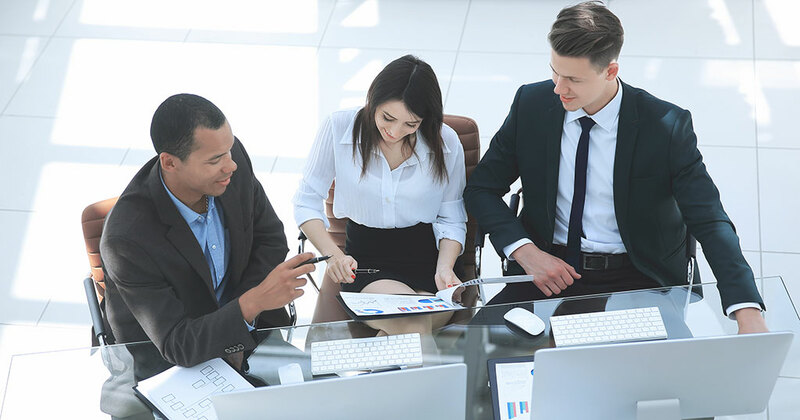 As the responsibilities of franchise marketing leaders grow and move further into the C-suite, learning leadership skills has become more important than ever before. So while you're busy helping to connect with consumers, prepare a budget, and create next year's media campaigns, we're scouring the web for articles we hope will help you become a better leader. We all know how pervasive social media has become in our everyday lives. The Manifest surveyed 627 social media users on how often they access social media, the content they post, and the channels they most frequently use... in an attempt to put some numbers on social media use, numbers we hope will help consumer marketers to navigate these changing waters. Nearly one-third (30%) of people interact on social media more than 10 times per day by liking, posting, or sharing content. Nearly all social media users (94%) post content on social media, and 42% of the people who post content do so at least once a day. Images (69%) are the most popular content type that people post on social media, followed by life updates/announcements (47%) and videos (46%). More than half of social media users (52%) most frequently access Facebook, but people may be spending more total time on other channels such as YouTube and Instagram. Facebook is also the most popular channel for people to both share their own content (52%) and like/share someone else's content (54%). Nearly half of social media users (48%) are more likely to like/share someone else's content than share their own content (24%). A Look at Why Advertisers Continue To Spend More on "Walled Gardens"